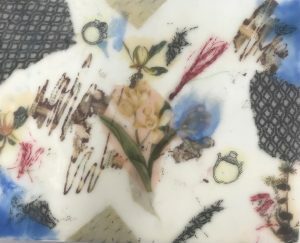 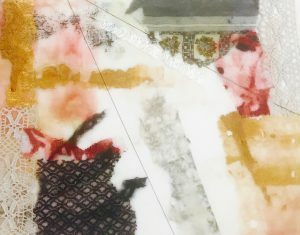 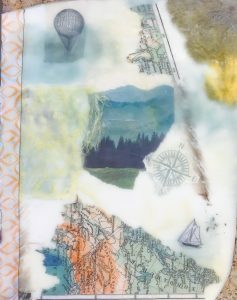 Encaustic is a fantastic medium to make collages. 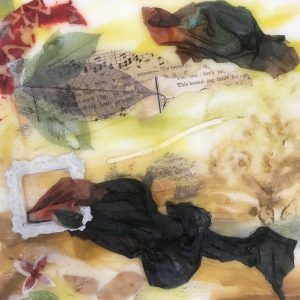 You can layer in pieces of fabric, photos, dried plant, paper, etc to make lovely pieces of art. 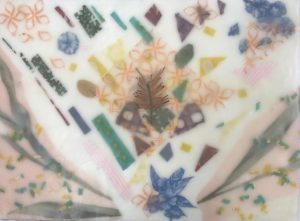 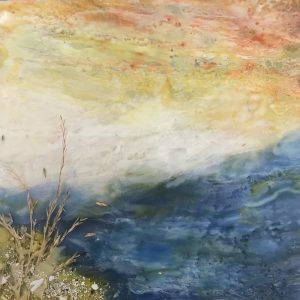 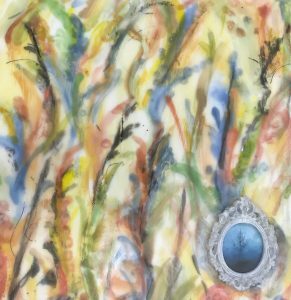 You can learn about encaustic or other art forms this fall. 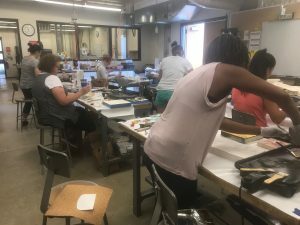 We offer a wide array of classes for all levels. 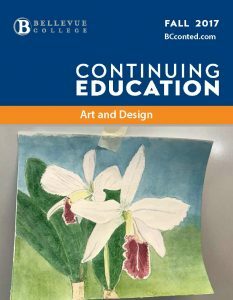 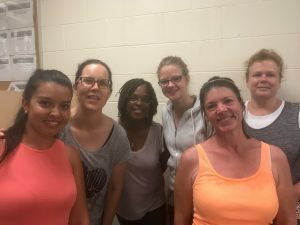 To view our fall classes click on the catalog below.